Competitive coaches offer techniques and training to increase speed and endurance for athletes who with a desire and ability to compete. 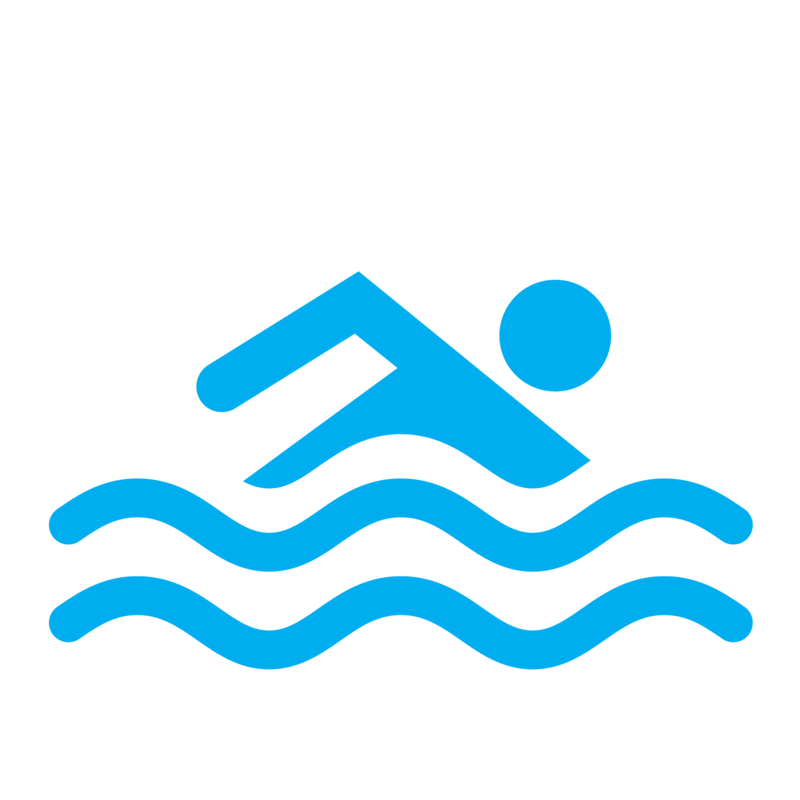 This division trains for swim meets throughout the year in 4-week sessions. Learn more about scholarships here.